‘Each piece tells a story…The cultures that inspire it…and the beauty captured by it’. Despite her successful legal career, founder and creator Shikha Vincent, found an avenue to combine her wanderlust spirit and her inventive fervidness to craft jewelry that goes beyond its aesthetics. This was brought to fruition with the launch of Shikhazuri in 2015. 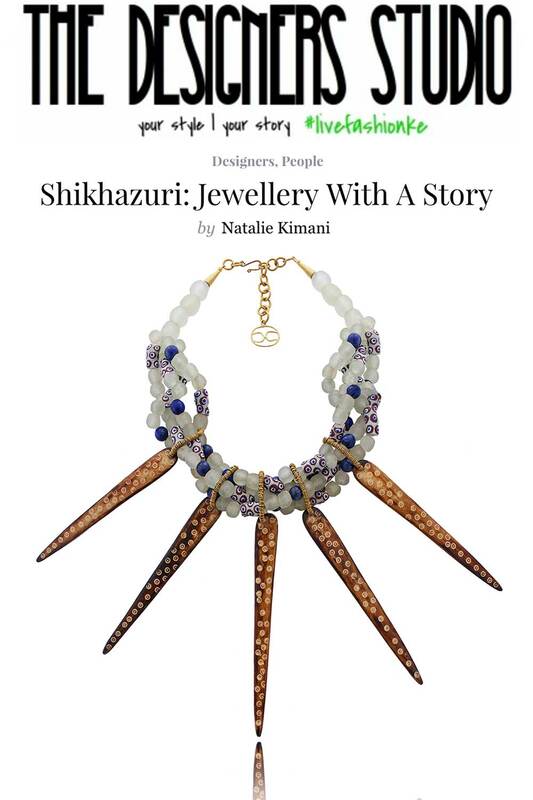 The Indo-Swahili brand name, is the amalgam of the words “Shikha” (her name) which means “tip of the flame” in Hindi, or “to hold or embrace” in Swahili, and the word “zuri” which means beautiful. And embrace the beauty it does; on multiple levels.